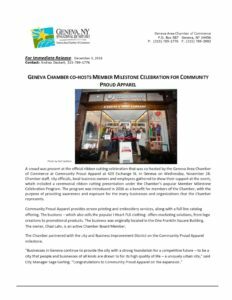 Read the press release on the Member Milestone Celebration at Community Proud by clicking here. 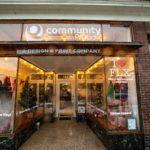 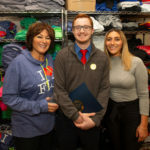 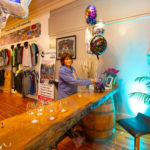 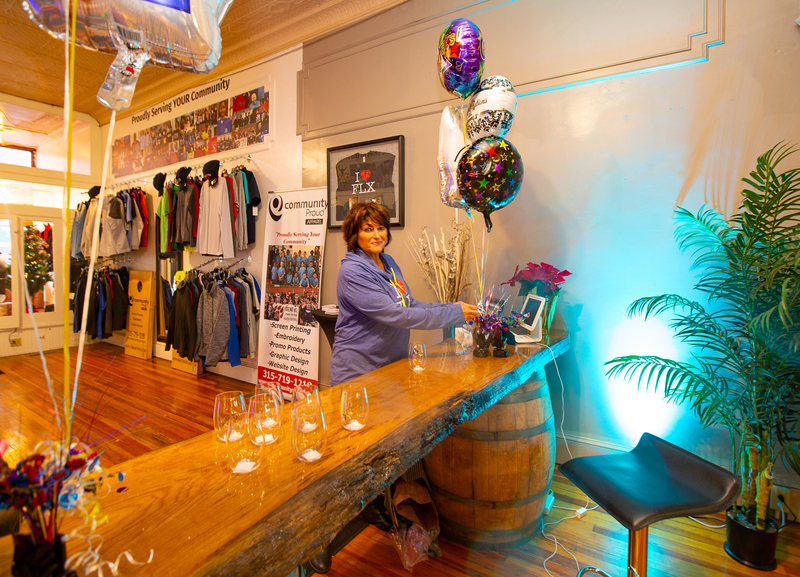 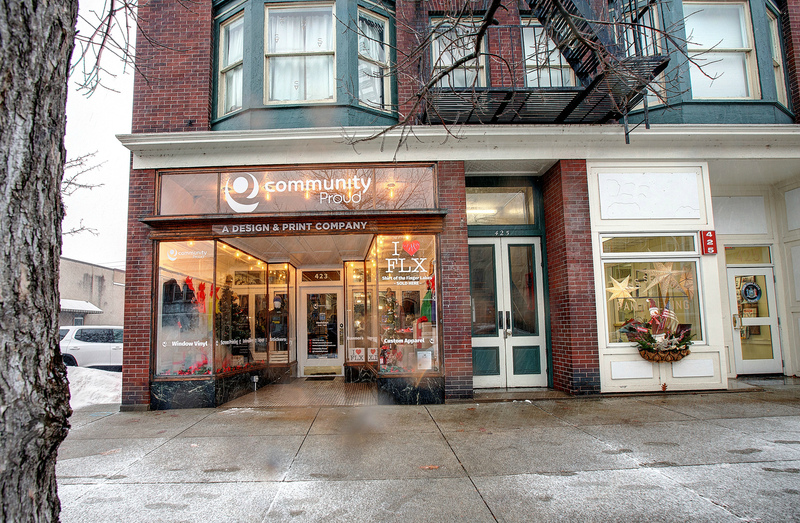 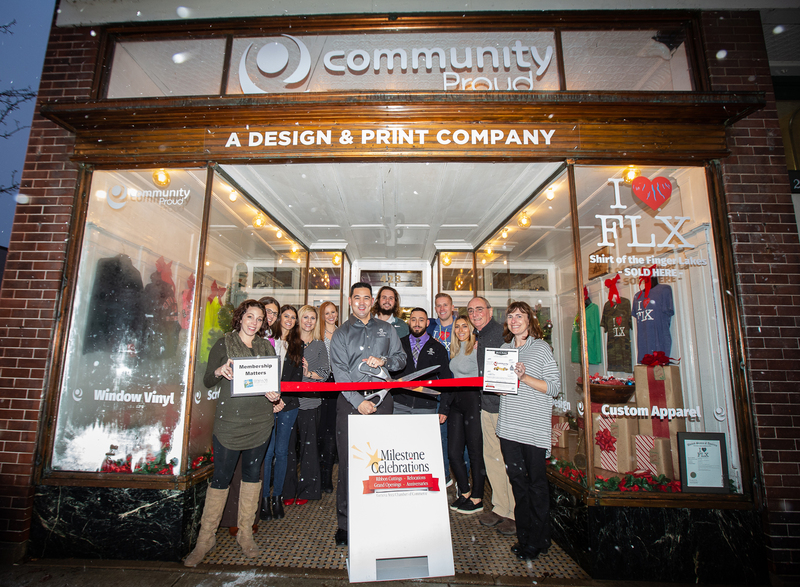 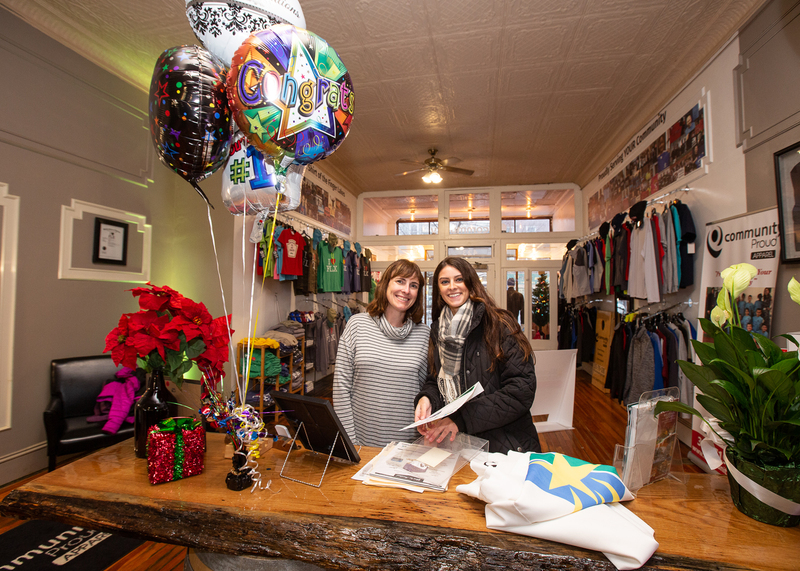 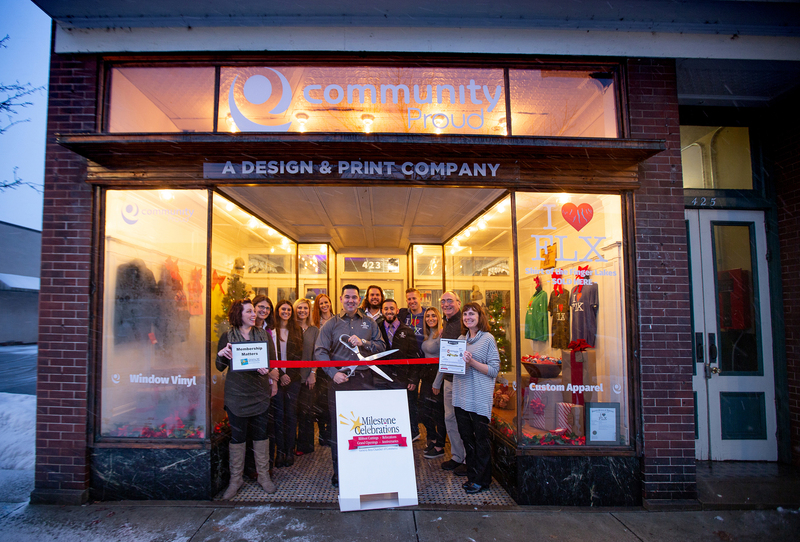 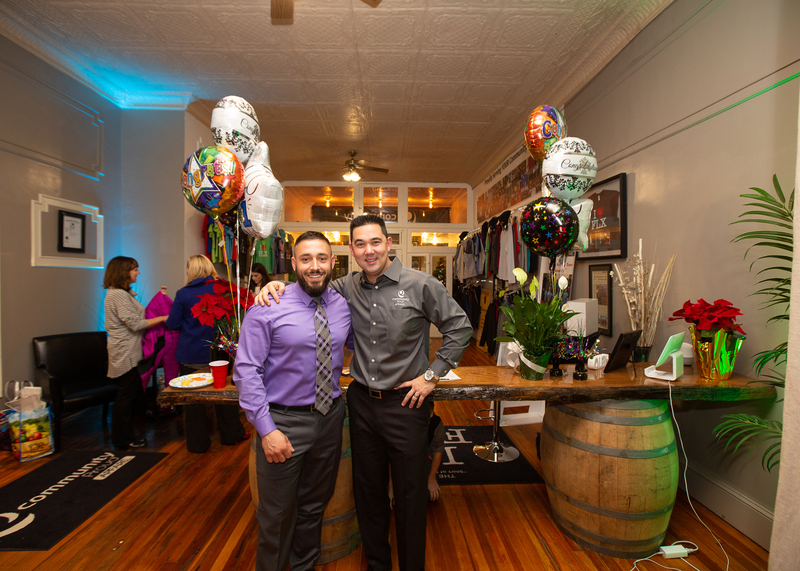 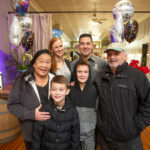 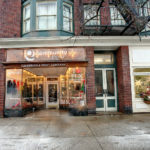 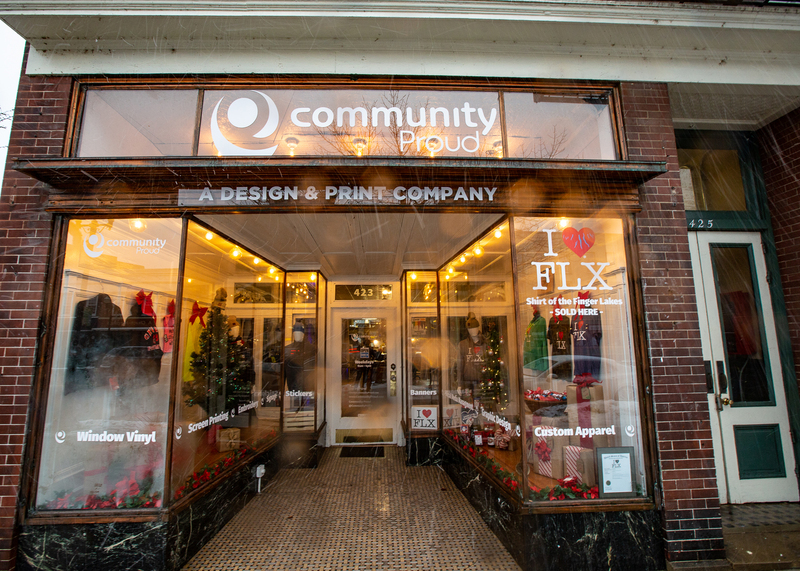 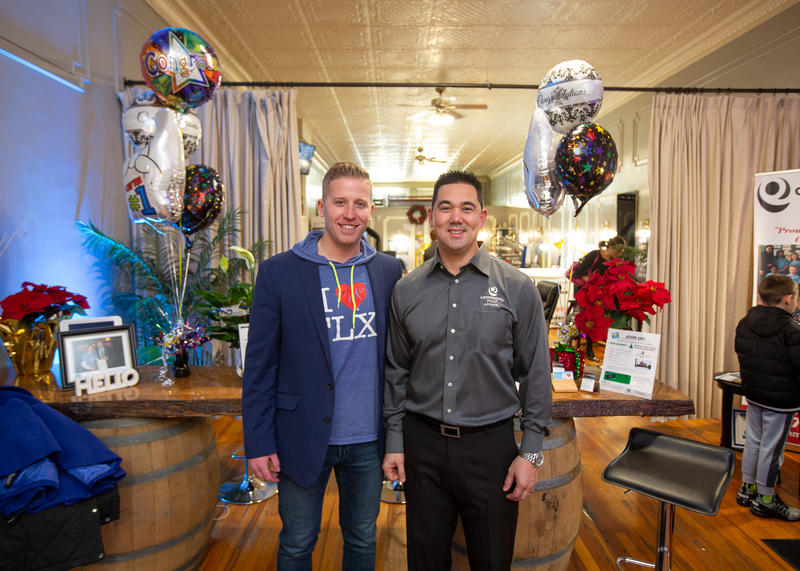 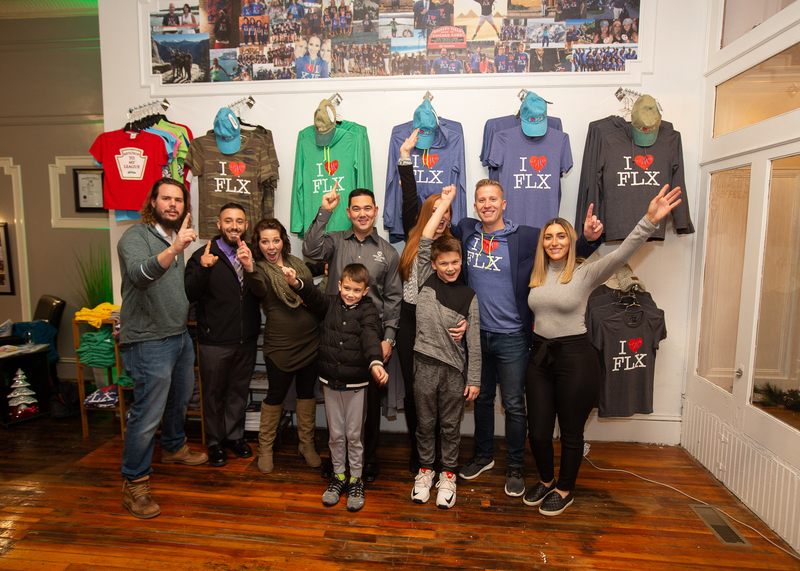 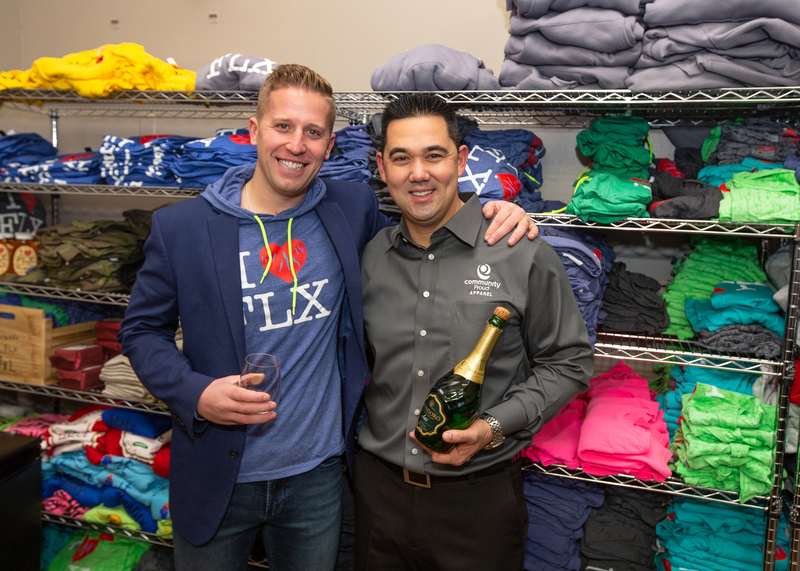 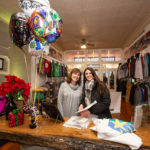 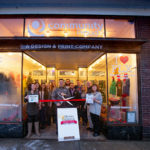 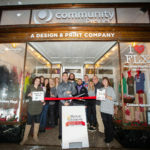 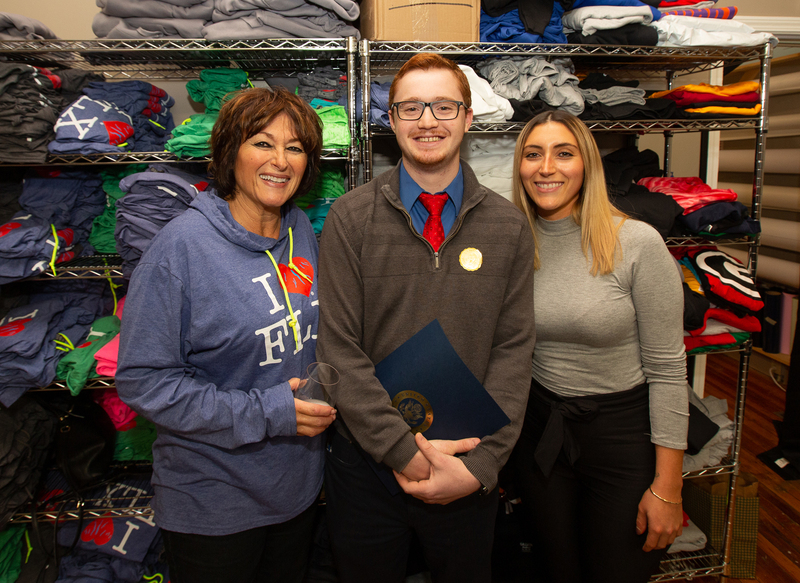 Congratulations to Community Proud Apparel for its recent re-opening and relocation! 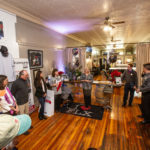 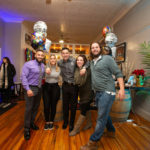 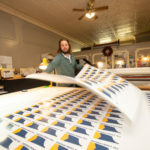 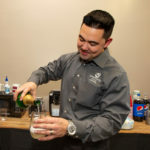 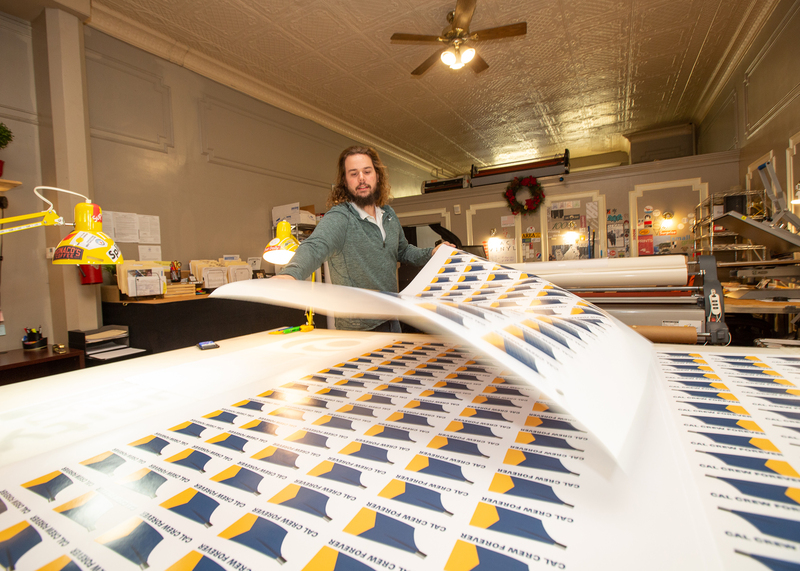 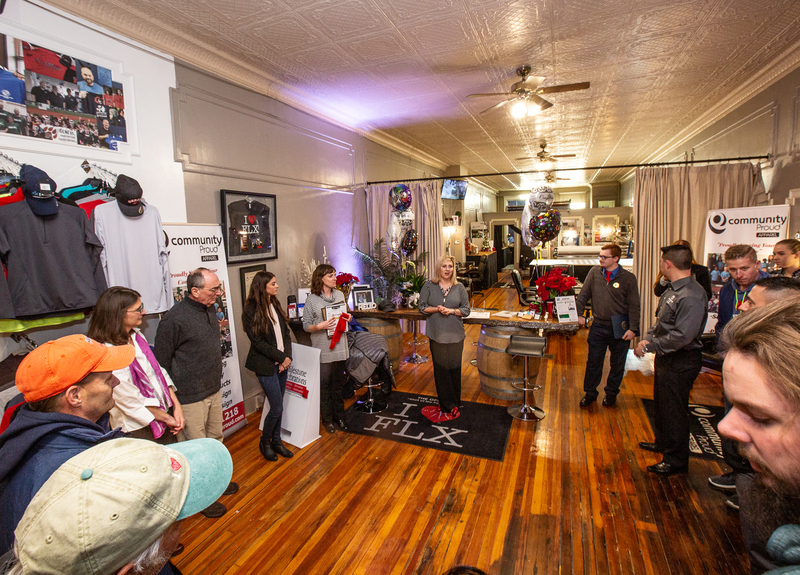 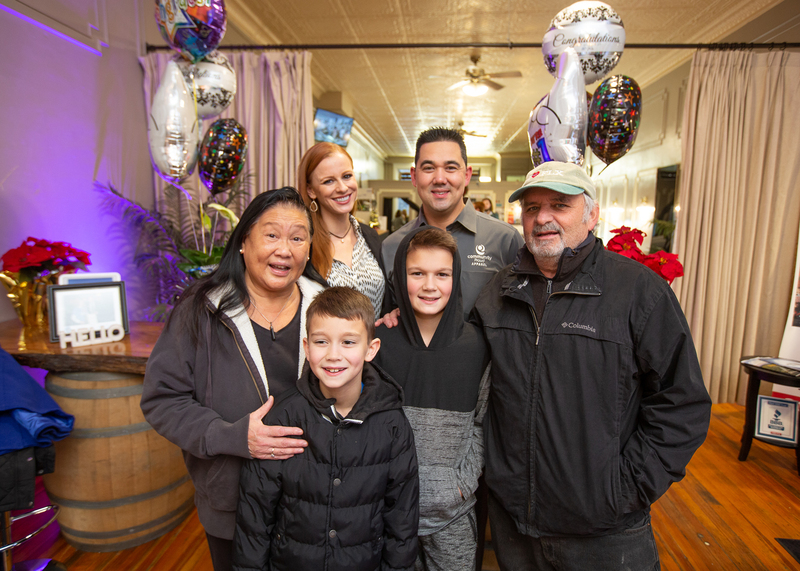 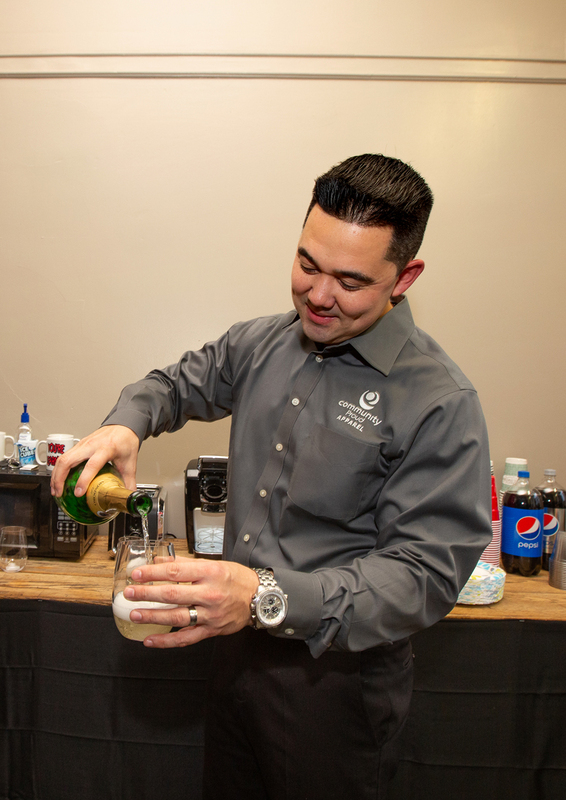 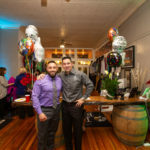 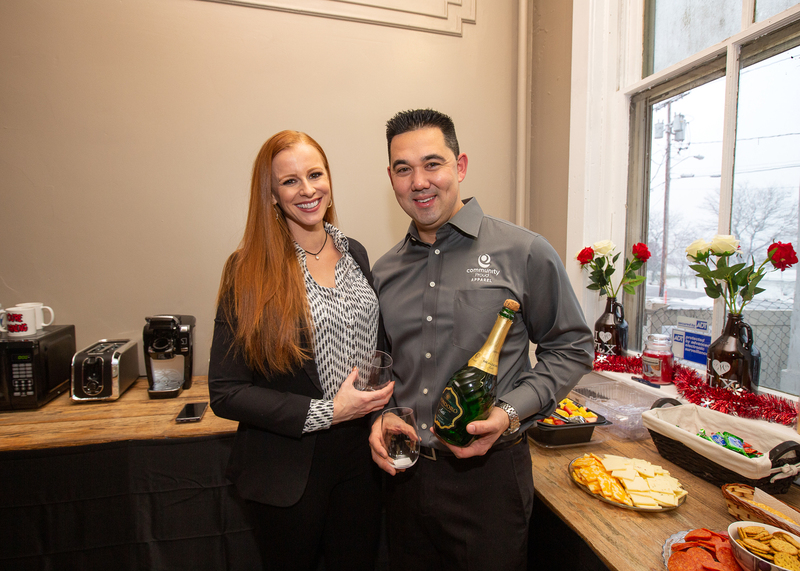 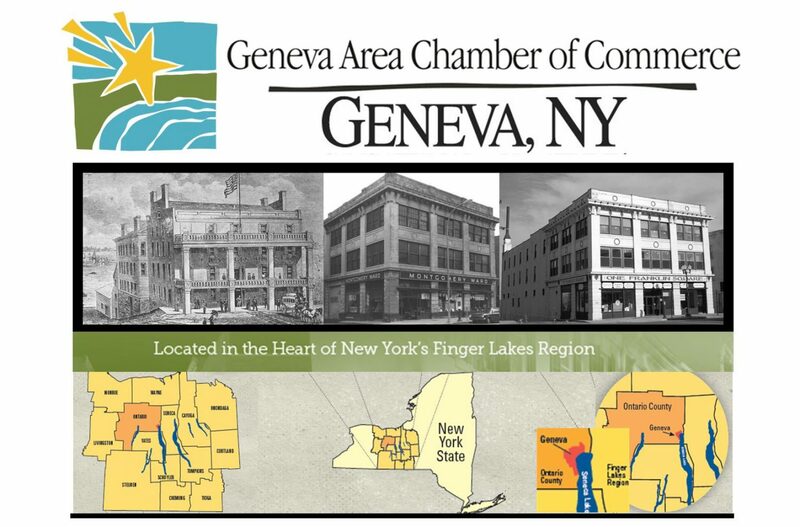 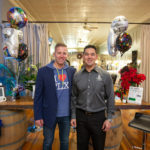 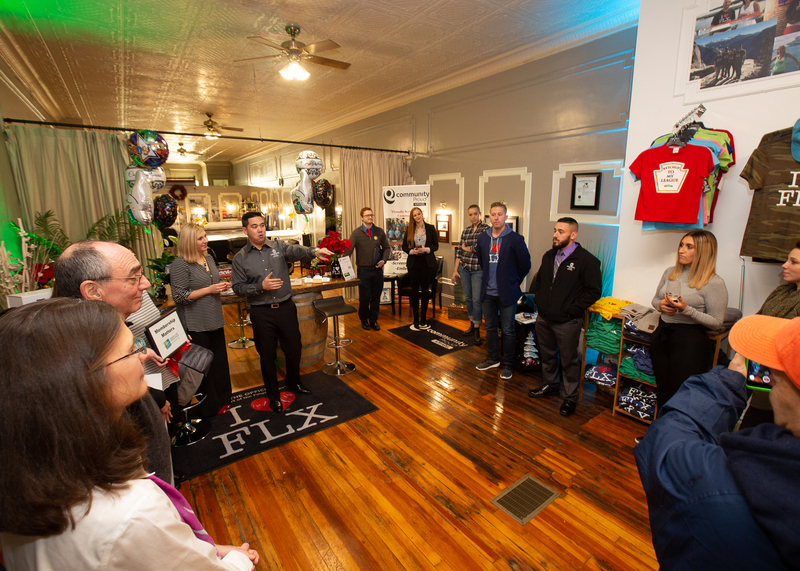 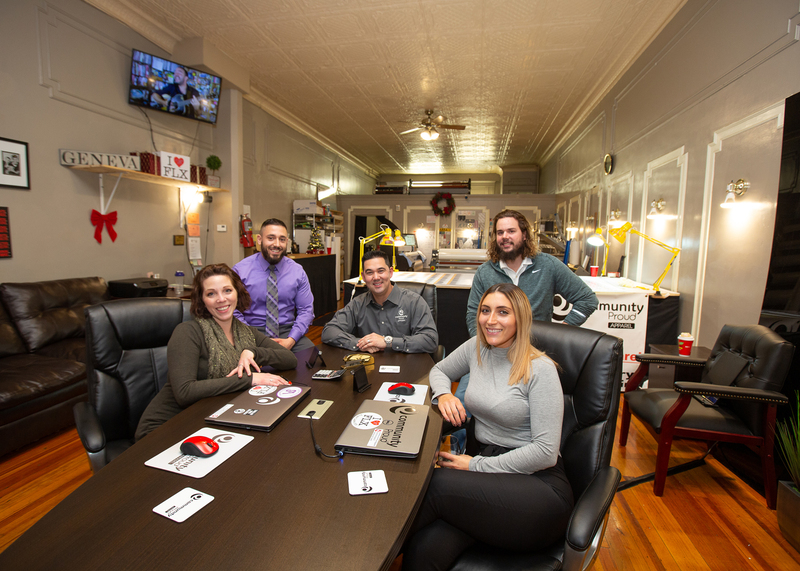 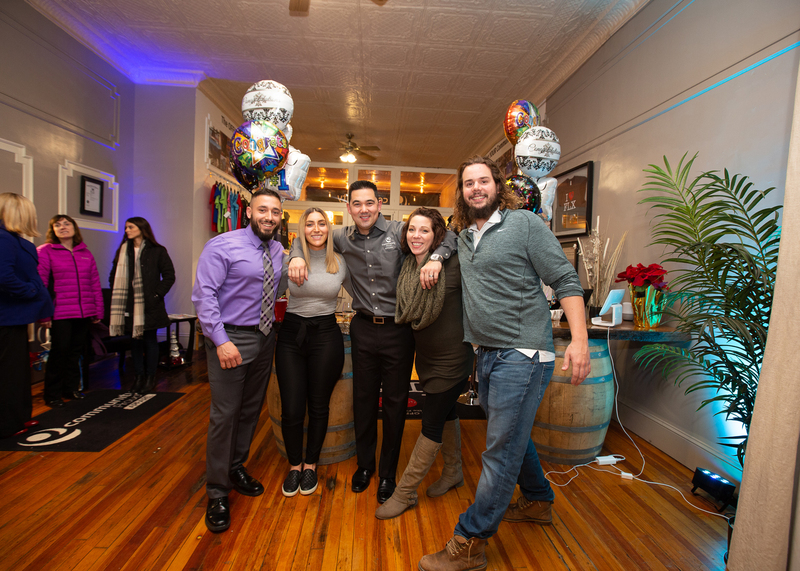 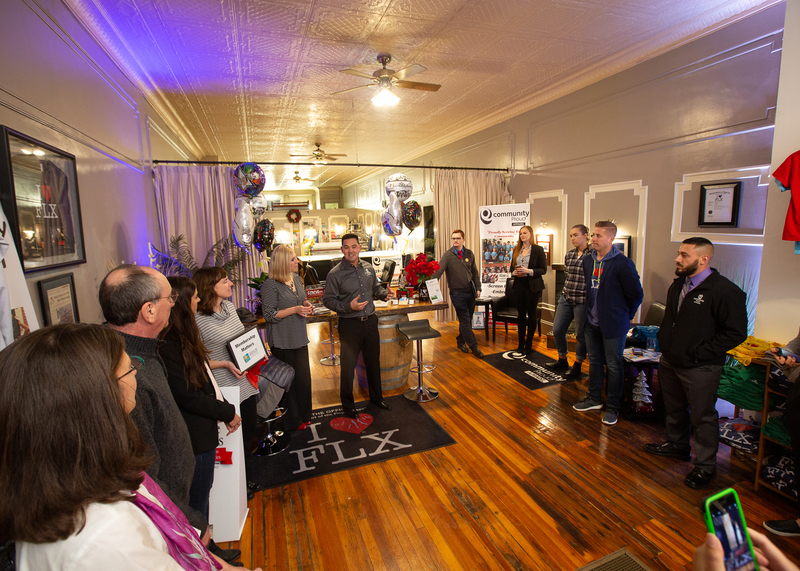 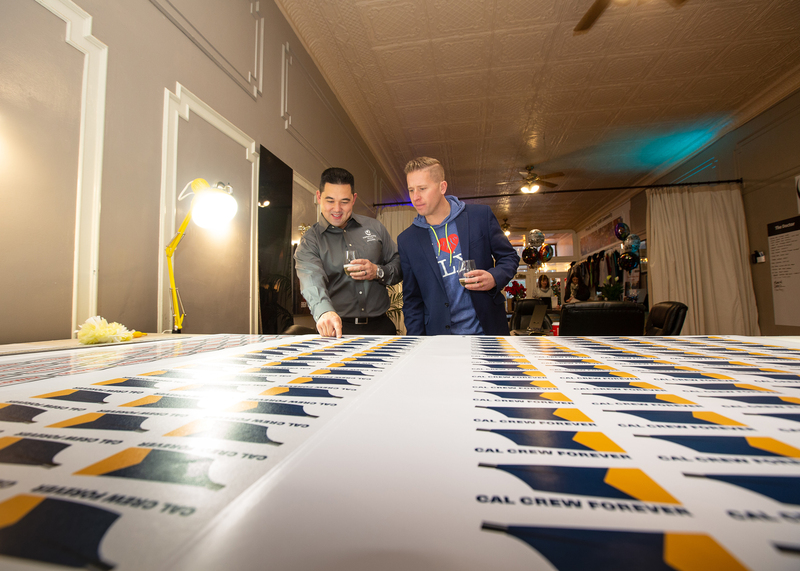 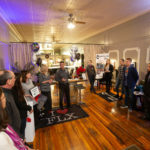 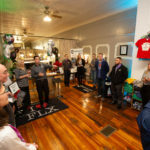 Check out pictures courtesy of Neil Sjoblom from the Geneva Area Chamber of Commerce’s Member Milestone Celebration for the business.